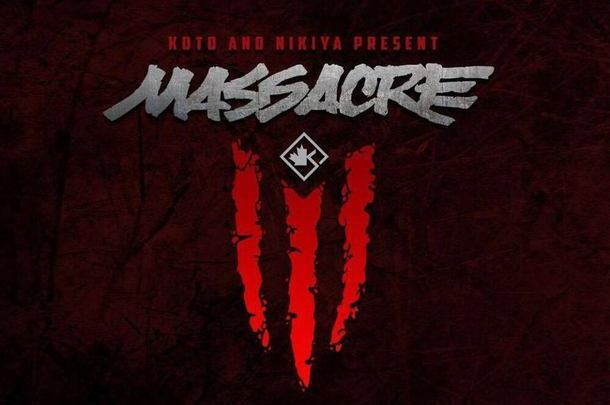 Ooops Returns To Battle Rap At KOTD's "Massacre 3"
The returning Ooops takes on Xcel in the headline battle of KOTD's Massacre GZ card. Today, King of the Dot announced the lineup for the Ground Zero day of their upcoming "Massacre 3" event. The 8 battle card features a strong lineup, headlined by Xcel taking on the returning Ooops. The event goes down July 23 in Ludlow, Mass. Tickets are not yet available. Stay tuned to BattleRap.com for more coverage of this event, including a full preview once Day 1 is fully announced.